Clearview have installed many aluminium windows and doors over the summer of 2013, and most of those families will have already felt the insulation effects during the summer. Our aluminium windows and doors are specifically designed with exceptional insulation properties that work well, in both hot and cooler temperatures. This meant that in the British Summer, which was warm in the North of England, our windows and doors helped to keep properties cool even when they were closed. Our bi-folding doors were also a big hit this summer, and because they are open to an unprecedented 90% complete opening, they were superb for allowing the seamless transition between the house and the garden. Now the cooler months are upon us, these same properties will enhance the insulation properties within the inside of the property. Heat will not escape from the room which will not only keep your house warmer, but it will also reduce your energy bills, with the heating not needed as frequently, due to lack of heat loss. With British Gas also commenting that there will be a 10% rise in bills coming into force in the next few months, these doors and windows will help to keep your bills less. Clearview are proud of the quality of all our work and this is another technology that we have enhanced so that our insulation properties are the best on the market. 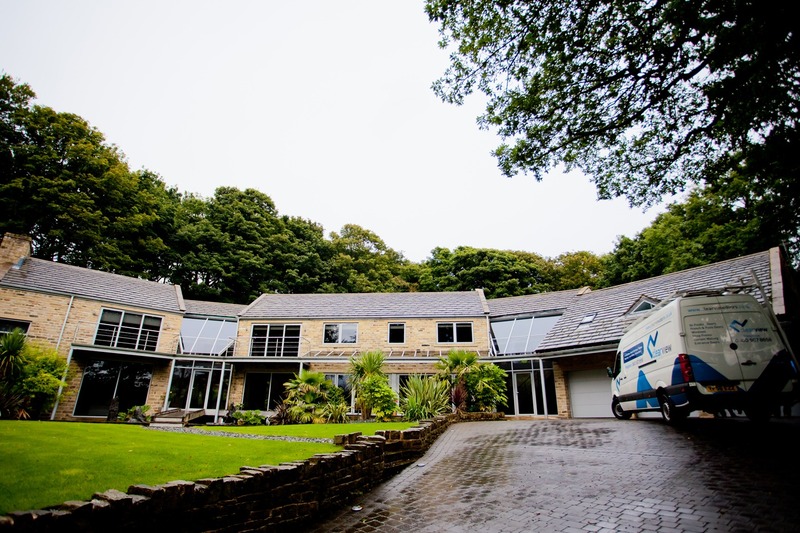 We manufacture all our windows and doors in-house from our Holmfirth location and guarantee the quality of all our products. If you would like to find more information about our insulation properties or to discuss your specific requirements, call us on 0800 1357167. We look forward to your call.